What am I talking about? After sitting through all the big television manufacturers presentations at CES 2012, it is clear that there is a war waging like never before to provide the best solution for watching X-Factor, NCIS or Modern Family. 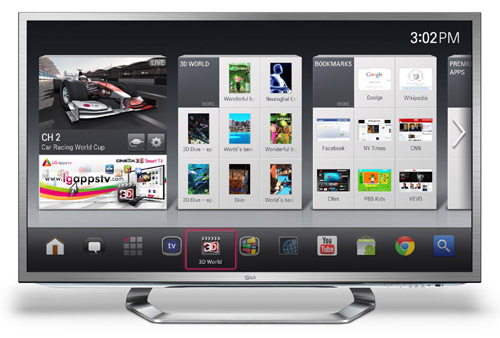 The television manufacturers are really focused on transforming the television into the computing hub of your home. Panasonic - For some reason I really just get the feeling they are "phoning it in" this year. Someone reading this at Panasonic is going "what the"? I mean they really had a large array of products on display but overall they just didn't evolve as much as others. If you saw the 2011/2012 product comparison demos...you would scratch you head as to the minutiae they were pointing out. 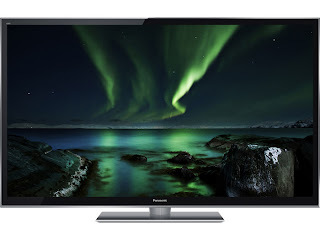 Panasonic has a solid staple of incremental improvements in their plasma and LCD products. It is clear they have stuff cooking but this really seems like an off year for them. So much competitive progress in bezels and depth. This pains me to say as I have been a big fan of the plasmas for years but other technology looks to steal the plasma's thunder in the coming year or so. Their connected/internet apps offerings just seem a bit behind the times as well. Sharp - About the same as Panasonic. Their new LCD televisions are the biggest sized options overall but they really don't seem to be competing on the connected feature offerings. Even though Sharp is pushing the envelop on size, I would challenge that without raising the resolution beyond 1080p...you can really start to notice the pixels. While the content for resolutions beyond 1080 are years off and Sharp plans to pursue these large sizes, they will need to address this "somehow". Bigger is not alway better. Now they did demo a 8K display which is 8,000 pixels wide that would blew you away with its detail and overall clarity (like looking out a window)...but there will be no content at that resolution readily available for another decade! 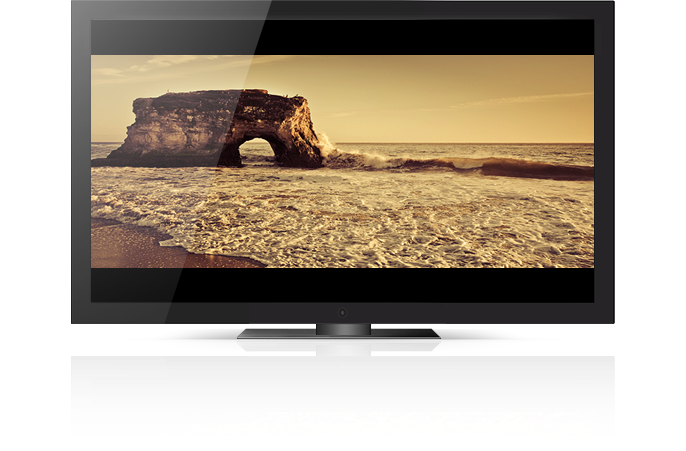 Vizio - I've been a big fan of how Vizio has really shaken up the television industry and has really driven features and value with some of the best televisions for the dollar out there. But this year it seems that Vizio's eyes have been on getting into new segments and the 2012 line-up just feels a bit underwhelming. More of the same. 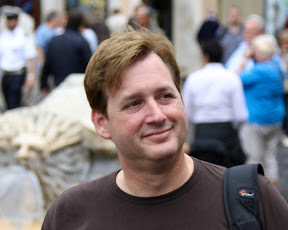 Still attractive product offerings overall but no advancements like some product offerings you are about to read about. 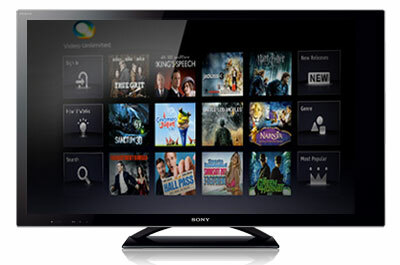 Sony - Really seems to be addressing their past challenges regarding software and user interface design especially with solutions like the new Google TV offerings. They also demonstrated some new active 3D glasses that are much more lightweight. 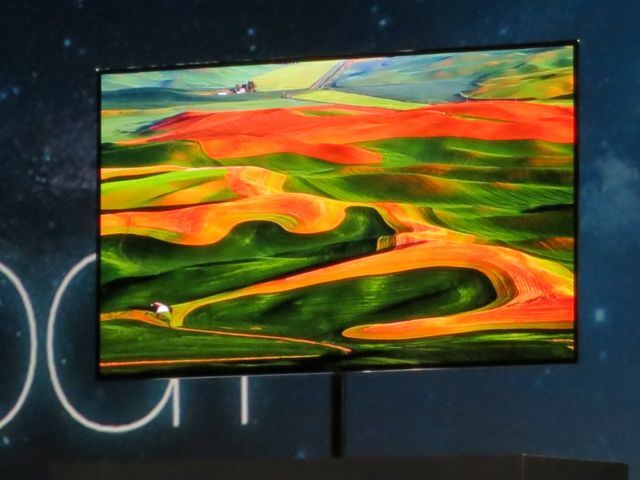 Sony has developed some new television technology that takes LCD's to 4K resolution but we will be waiting awhile for broadcasters to get to that level...heck we don't even have most channels on cable and satellite at 1080p! LG - Eager to make strides versus the big Samsung, LG really upped their offering this year and showed an incredible line-up of attractively packaged new LCD products. They also demonstrated a wide range of SMART TV and Google TV offerings with a wide-range of user experiences. 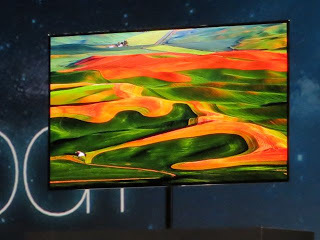 We also got a glimpse at a 55" OLED television that combined stunningly vibrant imagery and incredibly thin packaging. These OLEDs look great at the 1080 resolutions of today. Samsung - This year Samsung raised the bar again. Not only to they have some of the most attractive bezel packages on their LCD televisions, they have really polished up their SMART TV interfaces with new gesture and voice controls. They also demonstrated a 55" OLED TV that looked absolutely amazing. I would argue the Samsung unit has better picture quality than the LG but of course I am not comparing comparable content to be sure. Samsung's marketing team might just make better demo clips. 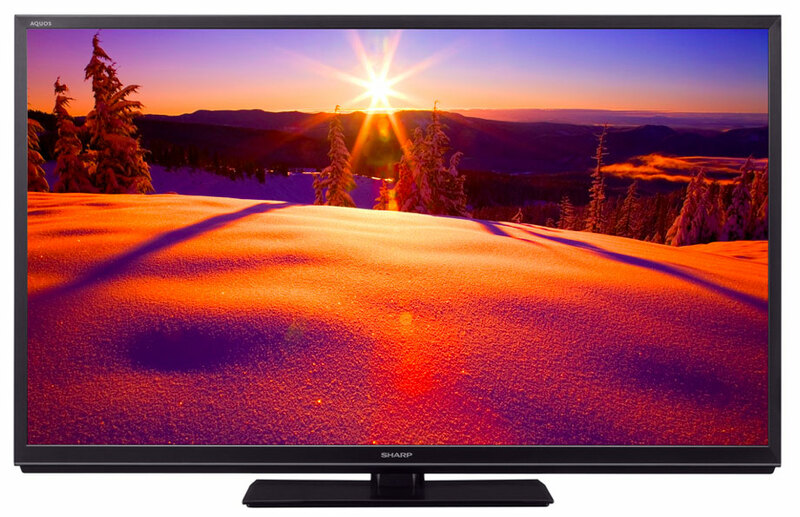 Other than that, this is probably my favorite television at the show and it will be on sale by the end of the year. Now pricing was not announced and I'm sure it is out of all of our price range but it is just nice to know that level of product is making it our way over the coming years. I'll provide some more details from each of these manufacturers after I have more time to walk their booths and get some more details. I just thought you might be interested in a bit more insight considering that SMART TV's and OLED are hot topics coming out of this year's CES. And to answer what all those buzz words mean in the headline? 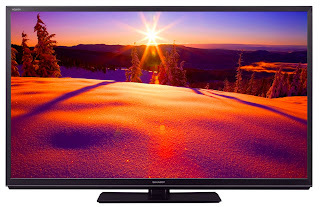 Click here for some light reading...OLED, IPS, 4K. Email me if you need more information about these technologies. For additional details, check out my 2012 Consumer Product Trends, some additional summaries like this one for other product categories at WouldntMind.com and specific key product details coming out of CES 2012 at WouldntMind.com News Page.